Help Make a Difference! Be a Pilot. 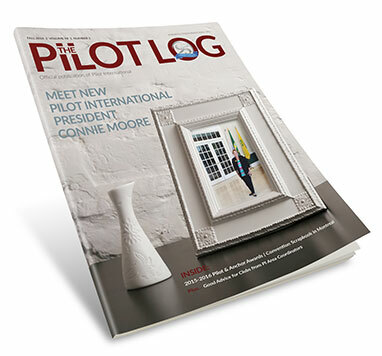 The 2016 FALL issue of THE PILOT LOG, will be in your mailbox soon! The current issue is available online now!